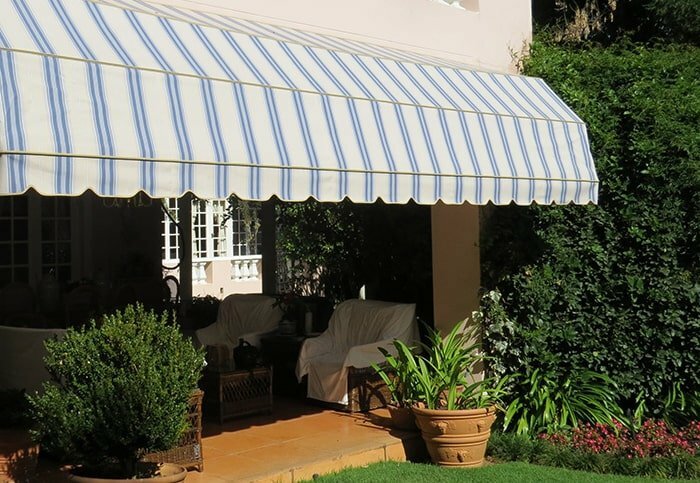 The retractable canvas pram awnings are the ideal solution for a semi-permanent covering that offers you shade when open, and the flexibility to close to let in the warm sun in winter. 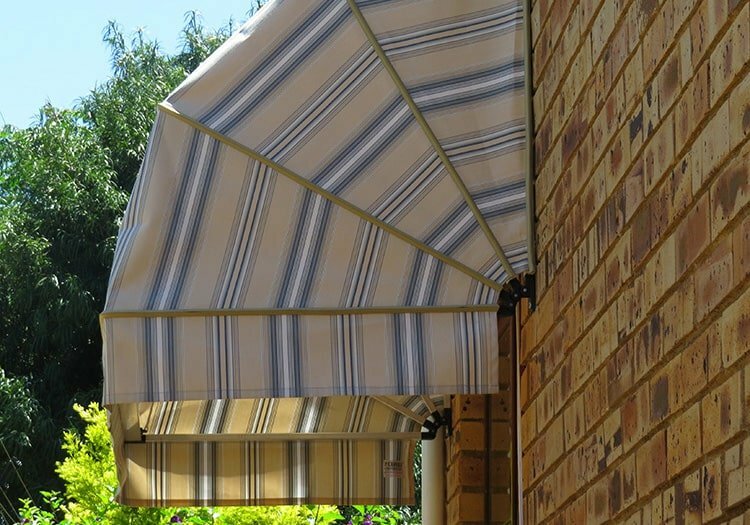 So Have you got windows where you need to block out the harsh sun in Summer, yet still get the Winter sun? 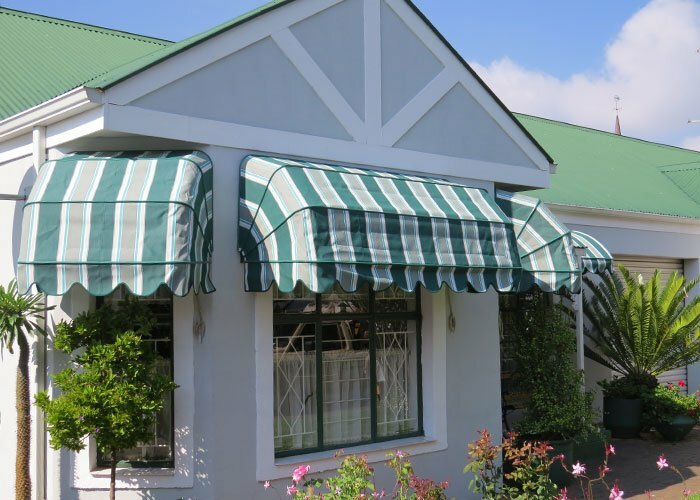 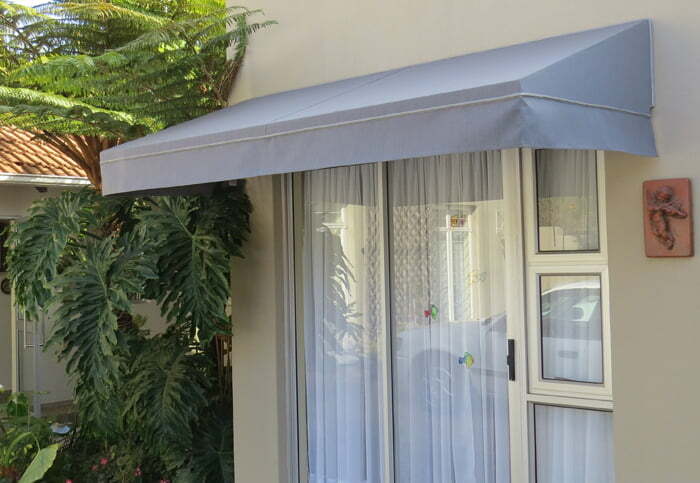 Have a look at the canvas pram awnings, we are sure they will suit you perfectly. 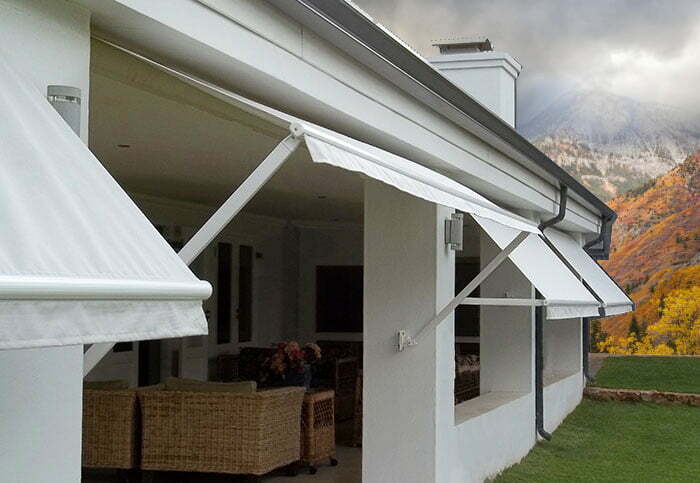 Retractable awnings not only allow you a covered area on your patio when you need some protection from the harsh summer sun. 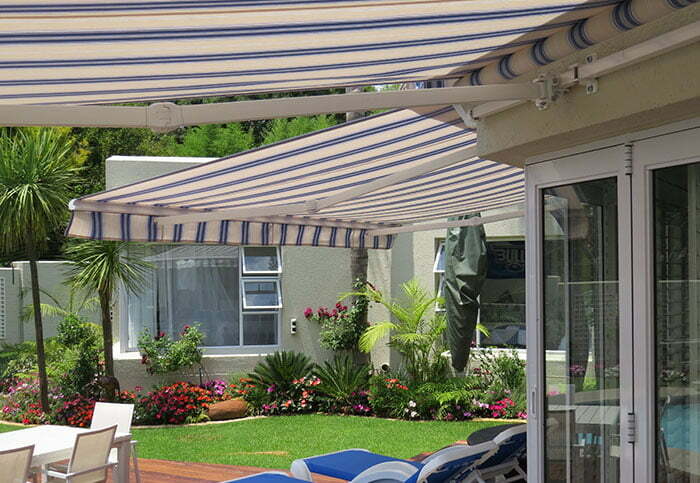 The drop arm awning is similar to the retractable awning but you have the freedom to open and close the canvas awning.